No, our list of 7 cheapest countries that sell citizenship isn’t a joke. There are actually some countries that give an opportunity to foreign individuals to purchase their citizenship. As you may have guessed, there is no such thing as a shop for citizenships. You can’t walk in, browse through citizenships and pick the one that suits you the most. But, you can invest in some countries, and in return, they will gladly give you their citizenship and the passport on a plate. Although it is called “citizenship by investment”, we know that it is basically a pure selling/buying transaction. In some countries, you don’t even have to set foot in the country, and they will give you citizenship. Just bring the cash, and get your picture for the passport. Depending on the country the investment cost differentiates whether you are applying for yourself, for yourself and your spouse or your entire family. You can choose the package that suits you the most and get a discount. There are some countries that let you choose between an investment and donation to the country’s fund. Since this is such a lucrative business, you won’t find these countries on the lists like 10 easiest countries to immigrate to. Now, some of you may ask, why would one want to buy a citizenship? Well, because you can get many benefits that your native citizenship maybe can’t offer. You will get the ability to travel more freely with these citizenships, avoid high taxes, etc. This, however, shouldn’t be confused with golden visas that some countries, even The United States offer. 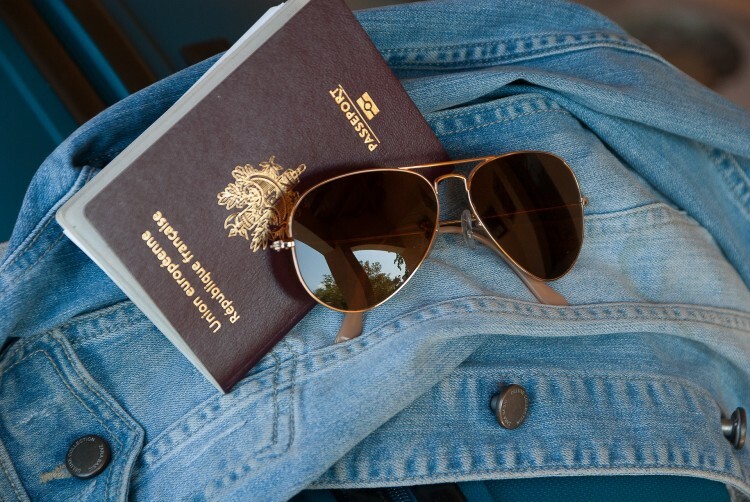 With golden visas, you only get the residency, but with these investments, you get full citizenship that can be inherited. Citizenship by Investment is particularly popular among the wealthy individuals whose native countries are hit by some sanctions or don’t rank high in passport rank. It is important to notice that these arrangements are often made as a second citizenship, and they don’t need the applicant to renounce its native one. Each country that sells citizenship like this does an extensive background check and requires you to have a clean criminal record. To find out the 7 cheapest countries that sell citizenship, we looked into the graphic made by WE Forum. There are 6 countries that offer immediate citizenship, and others offer residency benefits but require 5 to 8 years for a person to be qualified for full citizenship. With some additional research, we discovered one more country that offers an opportunity for buying an immediate citizenship. After that, we ranked them in order of minimal cost required. Prepare your money and let’s have a look at your new countries. 10 Easiest Countries to Immigrate To 7 Cheapest Countries That Sell Citizenship Antigua and Barbuda citizenship cost cheapest citizenship to buy countries that offer citizenship by investment cyprus citizenship cost Dominica citizenship cost eu countries where you can buy citizenship european union members that offer citizenship by investment grenada citizenship cost how to obtain EU citizenship list of countries that sell citizenship List XFinance Malta citizenship cost most expensive citizenship to buy Saint Kits and Nevis citizenship cost Saint Lucia citizenship cost Slideshow the price of citizenship? who can buy a citizenship? why people buy citizenship?